The 64GB Moto X is fast becoming the latest unicorn of the Android landscape. After the graphics and code for a 64GB option were uncovered on the Moto Maker website, some leaked Sprint docs have shown up that offer more confirmation this device is going to be a thing. It's not a done deal, though. 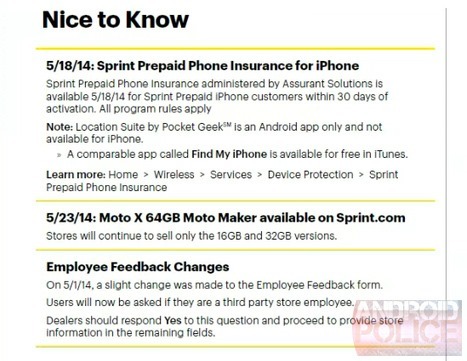 The documents come in the form of some internal calendar screens intended to keep Sprint employees abreast of what's coming up. 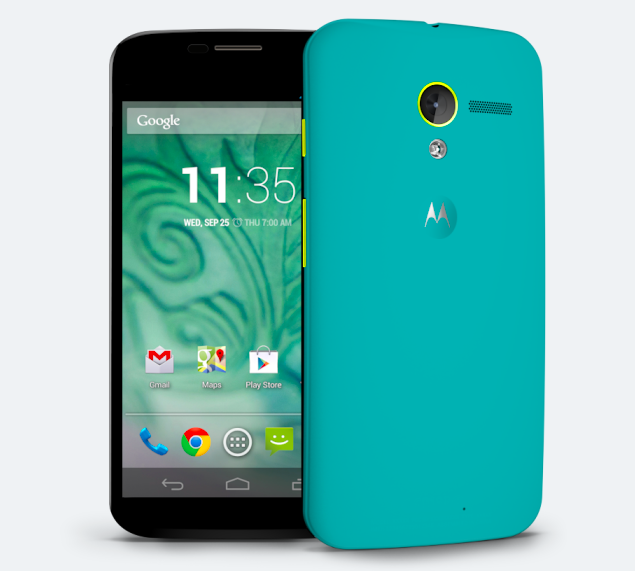 One of the items listed is the 64GB Moto X available with Sprint service from Moto Maker. 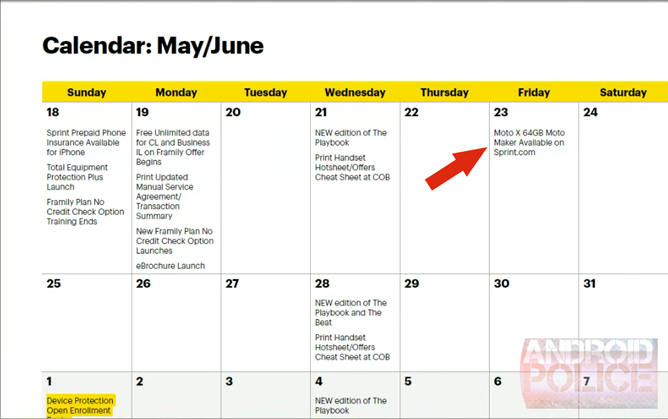 However, you may notice the date listed in the images has come and gone – May 23rd was last Friday. It's possible the launch of this version of the Moto X was simply pushed back. We've certainly seen out-of-date documents like this before (notably with the 4.4.3 update). Although, Motorola might have also decided at some point to skip the 64GB device and never removed it from the source code on the website. We'll just have to wait and see what the future brings.